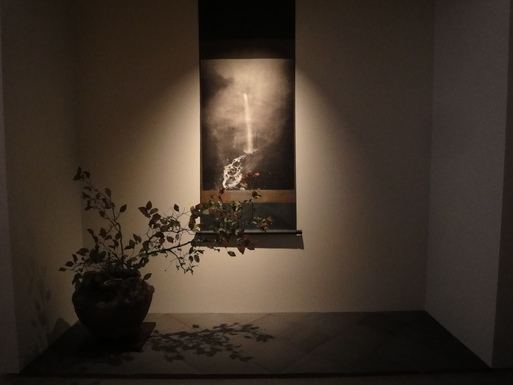 This pair of flower and bird paintings by Sesson are currently on display at the gallery in Shirokane. 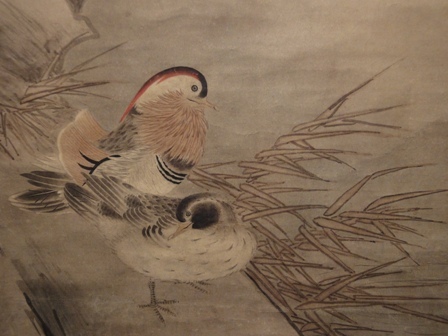 When exactly Sesson was born and died is unclear, but he was active as a Zen monk in the Kanto area around Ibaragi and Fukushima during the 16th century. 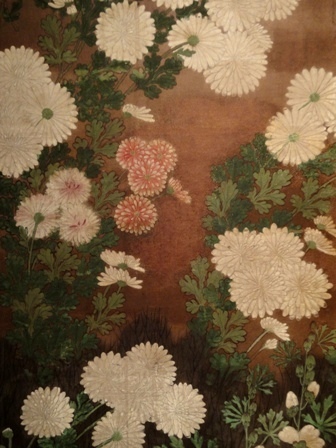 Many painters at the time were learning and active in the area surrounding Kyoto, but Sesson's works show no signs of this, and it would seem that he developed his own unique style. 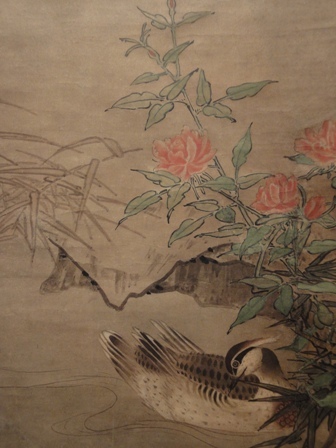 The present work is particularly rare as an example of Sesson painting with color, as the majority of his works are monochromatic ink paintings. 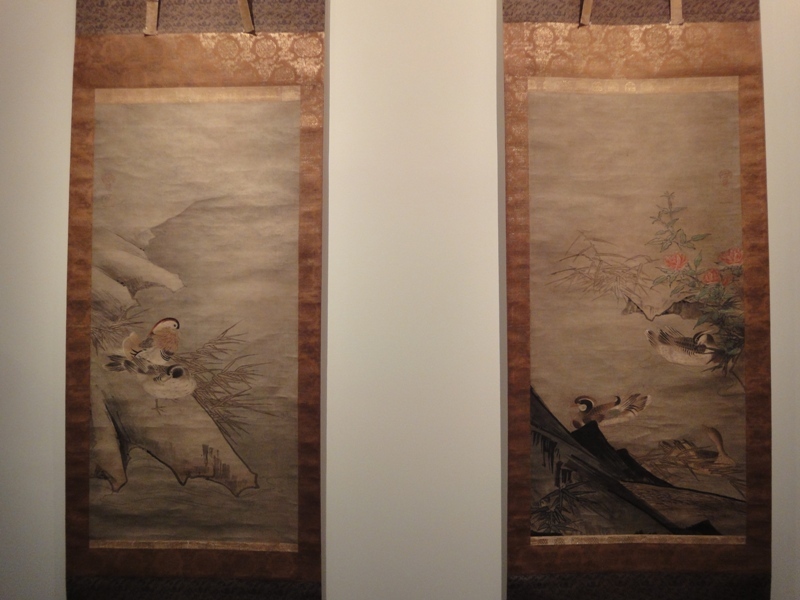 At present these paintings are displayed as a pair, but two more paintings of the same theme exist in another location that combine with these two to make a set of four: one for each of the four seasons. 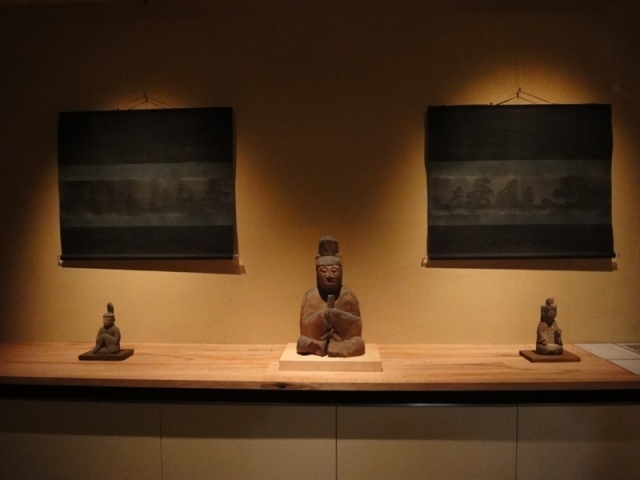 In fact, they were all displayed together as a set at the Chiba City Museum in the 2002 exhibition, "Sesson: Super-Eccentric of the Warring States Era." Please stop by the gallery to see them firsthand. We apologize for the inconvenience, but the gallery will not open until 1:00pm on Wednesday, September 27. Thank you for understanding. 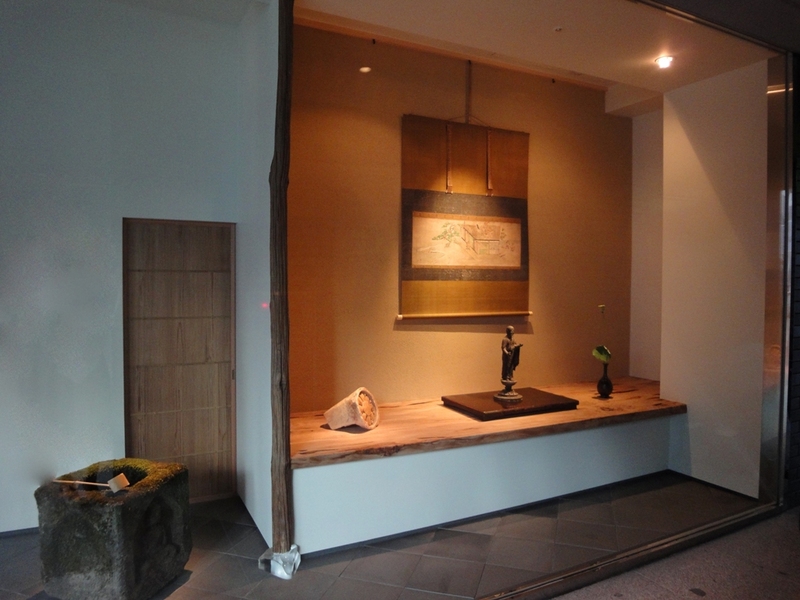 In order to prepare for the opening reception at the new Roppongi showroom, we would like to announce that the Shirokane gallery will be closing at 4:00pm on Saturday September 10th. 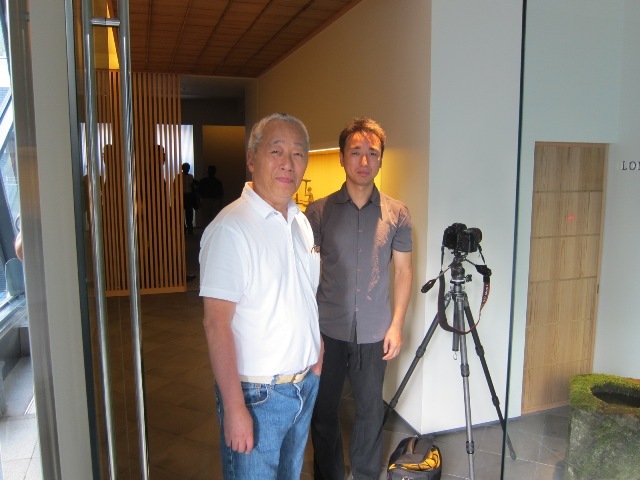 We apologize for the inconvenience, but welcome you to join us at the opening in Roppongi from 6:00 to 8:00pm. 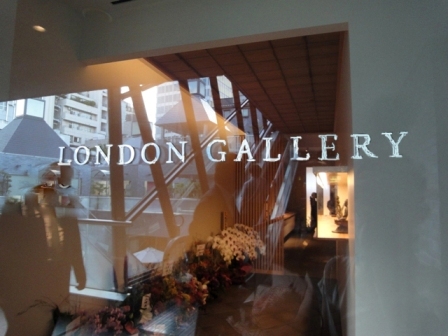 To commemorate the opening of the new showroom in Roppongi, the gallery at Shirokane is now having a celebratory exhibition themed on flowers and birds. 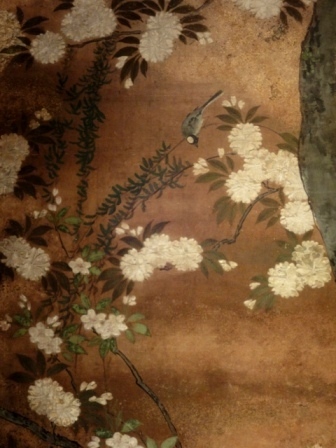 fine details of the painting. there is a tiny sparrow perched here on the branch of a cherry tree. On the ground dandelions and violets quietly bloom. 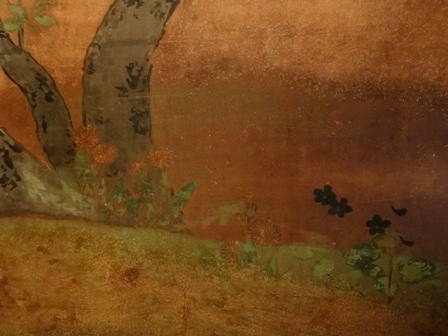 In this screen we can recognize similar characteristics in the style and motifs of the paintings in the temple Shōunji (now the Chishakuin) that were painted by Tōhaku and members of his studio. 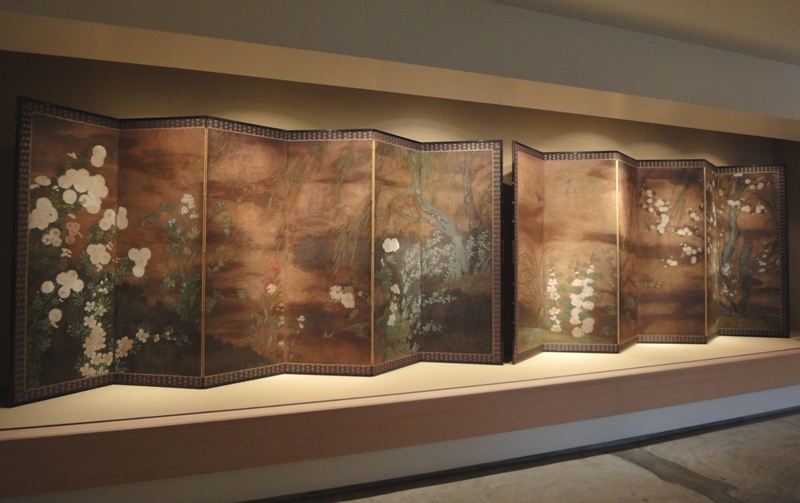 The Chishakuin has a number of important paintings which can be viewed by the public, including the famous Maple and Cherry panel paintings by Tōhaku, both of which are National Treasures. 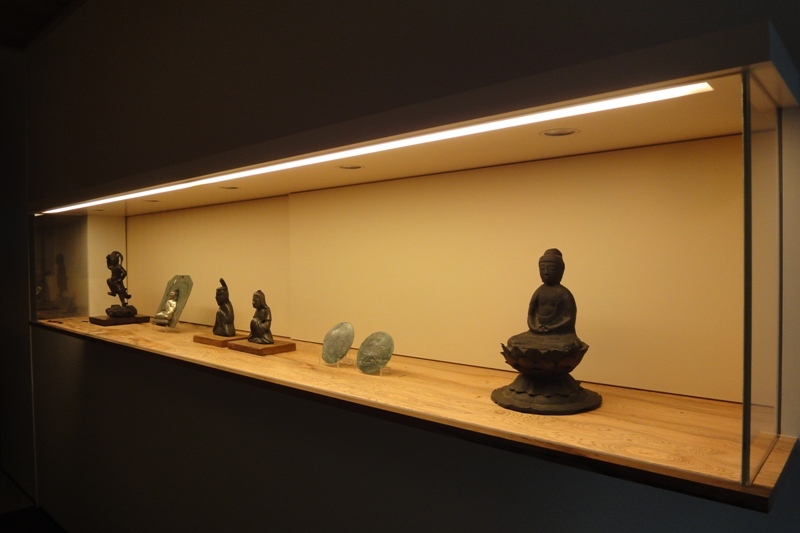 When next in Kyoto, by all means stop in and have a look!